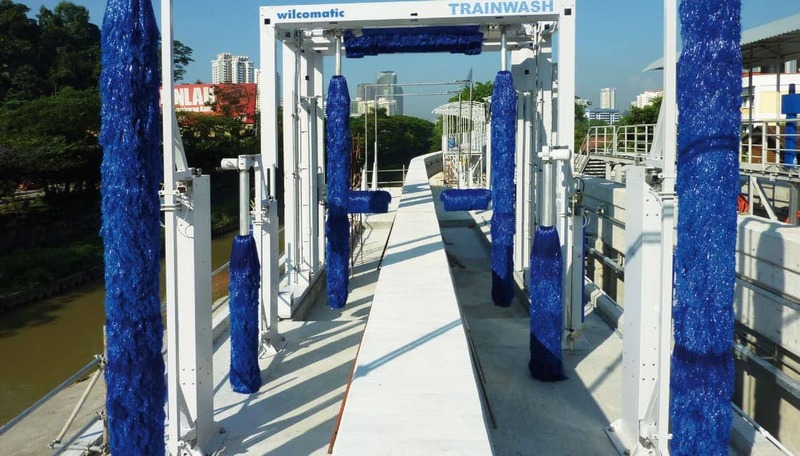 The train wash unit C5400 SOA can be designed as a stationary, semi-stationary or mobile wash for trains without pantographs. 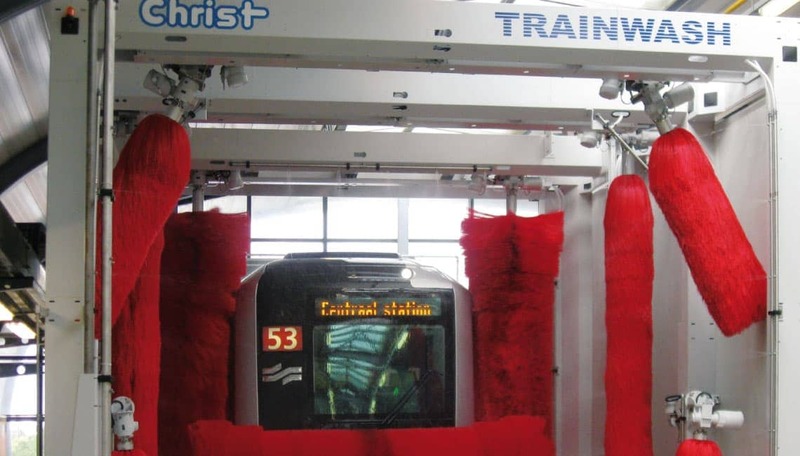 The Train Wash C5400 SOA can be individually designed. 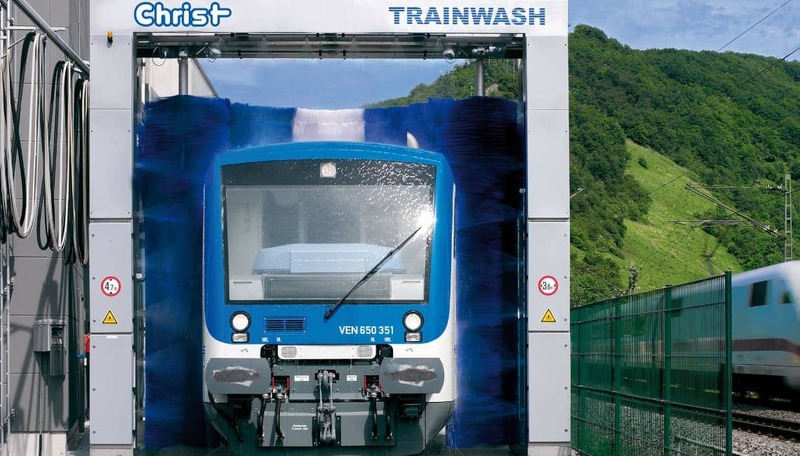 The train is positioned before or after the washing system for front / rear wash and the vehicle passes through the wash, self-propelled, for the side wash. The roof wash is optional. 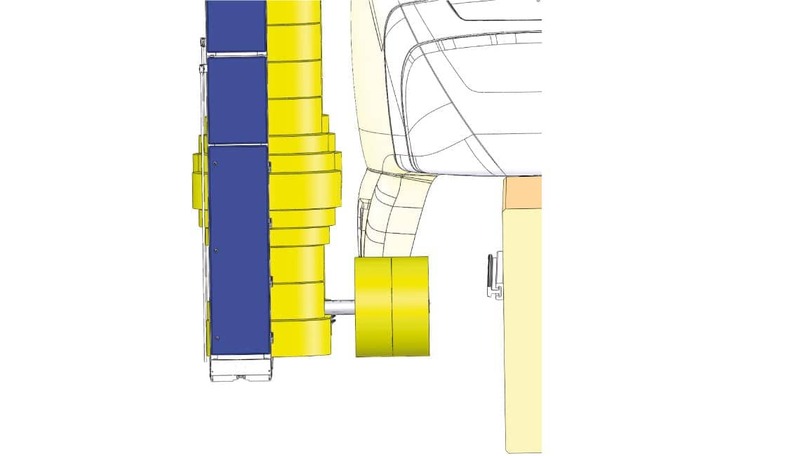 The basic model can be upgraded with skirt cylinders as well as eaves brushes for the lower side areas of the train at a surcharge. 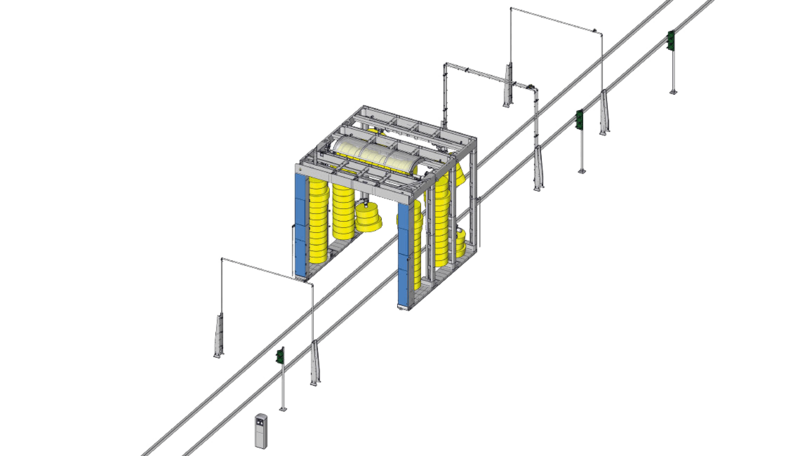 Our systems are all standardly equipped with a PLC unit. 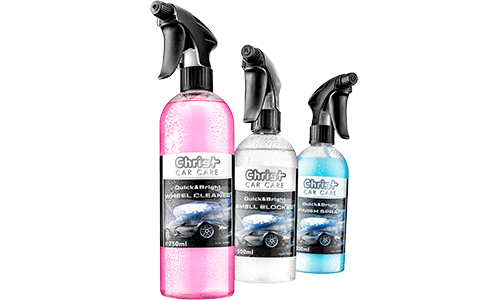 Through intelligent power measuring the side rollers ensure a consistent, thorough washing result. Christ distinguishes itself from the others by the fact that our engineers find solutions for even the rare and difficult applications. As can be seen from the picture on the right, we have constructed a train wash for a monorail train. In principle, this was a challenge because the „track bed“ has a completely different structure and this had to be respected in accordance with the dimensions and movements of the system’s engineering. 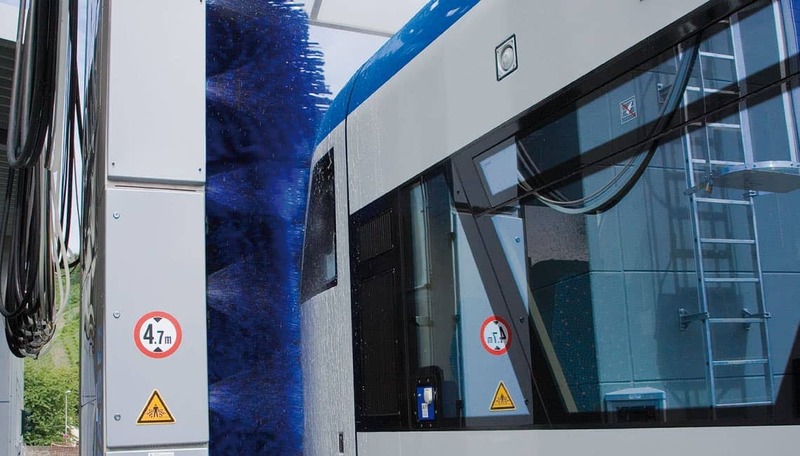 Another challenge arose with this project – the train runs on supports and the carriages are strongly curved downwards - therefore the bottom part of the train plays a much stronger role than in normal trains and must be more intensively cleaned. Our tecnical designers developed a special version of the skirting cylinder cleaning system which is up to the task.